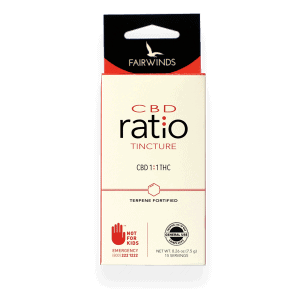 CBD Oil Review rates the Fairwinds Cannabis Brand with three stars because it qualifies for the Quality, Mission & Innovation Badges. The ingenuity and creativity innate to the engineering life translate well into the CBD industry, as Fairwinds has some of the most technologically advanced growroom monitoring systems in the biz. Humidity, temperature, light levels, and CO2 ppm are a few of the environmental conditions that receive constant attention thanks to a proprietary setup designed by the founder. Unfortunately, their products are not available for purchase online (Washington residents are the lucky winners today), but photos on their site of various cannabis strains make for great eye candy in the meantime. 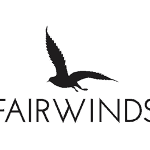 Fairwinds is a predominantly medical cannabis company led by former engineer James Hull. Utilizing his career experience, Mr. Hull designed the entire system monitoring Fairwind’s hemp grows, including equipment to check for humidity, temperature, light levels, CO2 ppm, and more. The immense attention to detail is vital for growing the best cannabis, and Fairwinds leaves no stone unturned in the quest for best cultivation techniques. When it comes to hemp grow operation, this team takes the cake. 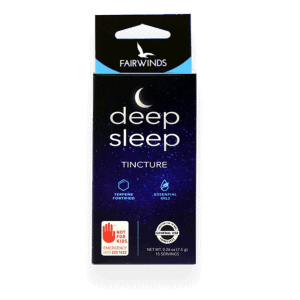 Fairwinds offer many products, such as CBD capsules, functional drink mixes, tinctures, topicals, vape cartridges, pet products, and even suppositories. We like many of the ingredients in their CBD:THC specialty formulation tinctures like CO2 extracted ginger and turmeric. However, we found polysorbate in some of the tinctures and some of the topicals as well. A convenient retailer locator is available on the site, as products are unavailable for purchase online. 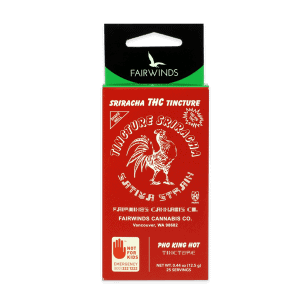 Much of the Fairwinds lineup contains THC, making it impossible to ship their products out of state or even within their home state. Those living outside of Washington State or Los Angeles will unfortunately not be able to try what Fairwinds has to offer. For a little window shopping, however, one can view pictures and specs of the various strains cultivated by Fairwinds on their website. Unfortunately, Fairwinds does not post the tests for heavy metals and pesticides that they claim to conduct. To qualify for the Safety Badge, we’ll need cannabinoid profiles for all SKUs too. 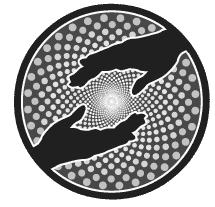 Bottom Line – Fairwinds has some major clout when it comes to innovative hemp cultivation, and we give them a lot of credit for their advanced systems. We’d like to see their thorough attention to detail translate to transparent independent lab results for their CBD products. Fairwinds utilizes advanced growroom monitoring technology to ensure the potency of all house-grown strains. Fairwinds seeks to integrate the ancient powers of hemp with modern technology and innovation. Fairwinds is awarded the innovation badge for implementing sophisticated controls to monitor the hemp-growing process.